Welcome to Cedar Valley Golf Course, Pub and Restaurant! Cedar Valley Golf Course will open for the 2019 season at noon on Friday, April 5. Cedar Valley Pub & Restaurant will open for the 2019 season on Friday, April 12. 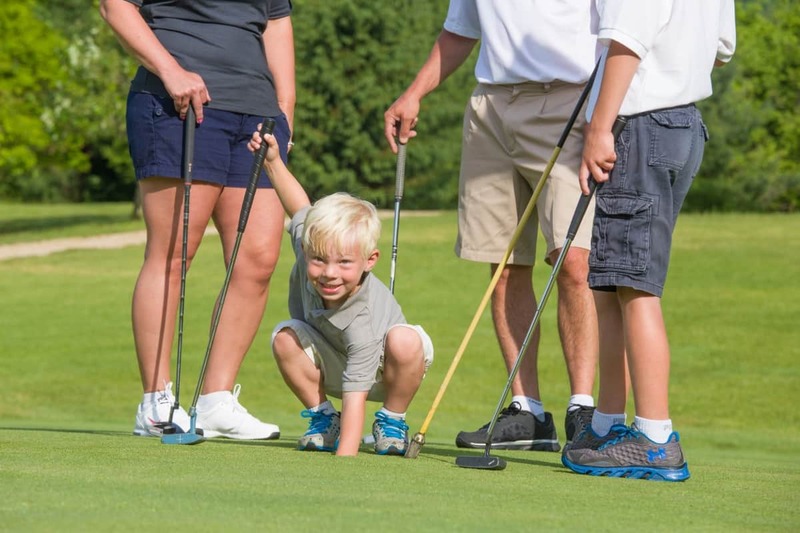 From beginner to professional, golfers appreciate the scenic views, excellent course conditions, and challenging play offered at Cedar Valley Golf Course. 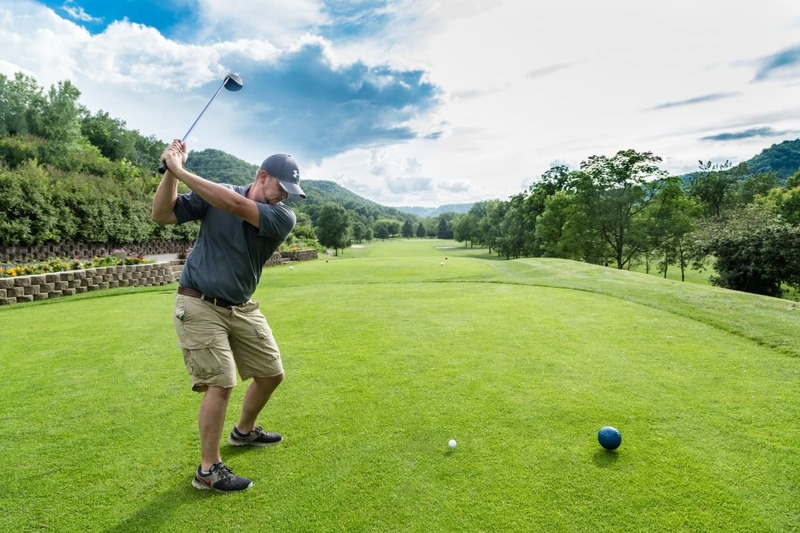 With 27 impressive holes across three different courses, a driving range, a practice bunker, putting greens, and the After Par Pub & Grill, Cedar Valley Golf Course is the place to be! The course is open to the public, and seasonal memberships are available. Tee time reservations are required, and can be scheduled by calling the Pro Shop at (507) 457-3129. For a fine dining experience, Cedar Valley Pub & Restaurant has been a mainstay in the Winona area since 1992, delighting patrons with an elegant array of entrees and desserts. The restaurant can also host private events, with seating for up to 70 guests. 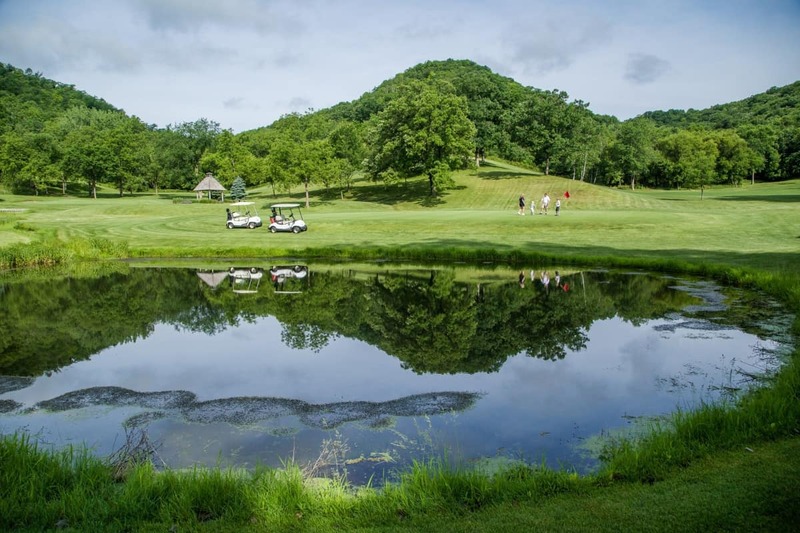 Cedar Valley Golf Course, Pub and Restaurant are located in a picturesque wooded valley just south of Winona, Minnesota. Cedar Valley also includes a Tree Farm and Nursery, with nearly 200 varieties of trees and shrubs for retail and commercial purchase. Delivery and installation services are available.